Our brand new Taree showroom is now open! We have an extensive range of electric scooters, wheelchairs & more. Walkers, frames, walking sticks & more – fast delivery to keep you active. Our products are always in stock and ready to ship to your door! Need disability equipment without the commitment? 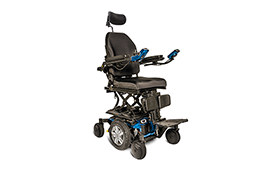 Browse our range of mobility & disability products available for hire today!